About - A Greater New York TAX PROFESSIONAL YOU CAN TRUST - Pierre-Louis & Associates CPA, P.C. At Pierre-Louis & Associates CPA PC, a New York CPA firm, we provide a wide range of accounting, tax, audit assurance, governance risk, internal audit and financial management services tailored to meet the needs of our clients. 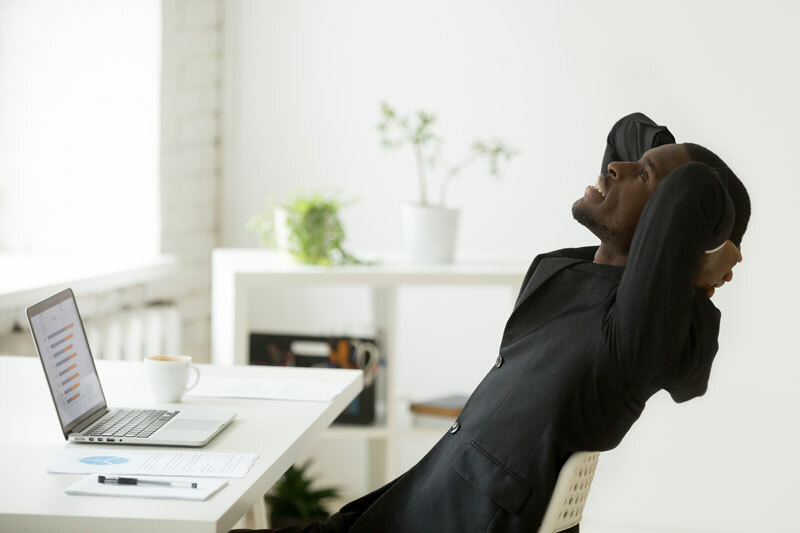 Our certified public accounting (CPA) services are designed to make your job easier and provide you with more time to focus on building your business. We keep abreast of tax law changes throughout the year to ensure that you are taking advantage of ALL tax incentives. We take a strategic and holistic approach to accounting that looks at more than just your business tax situation. We work with you to understand your finances, your culture, your goals and your aspirations. With this comprehensive understanding of your organization in place, we’re able to provide advice, helping you to protect and improve your organization’s fiscal health and well-being — for now, and for the future. 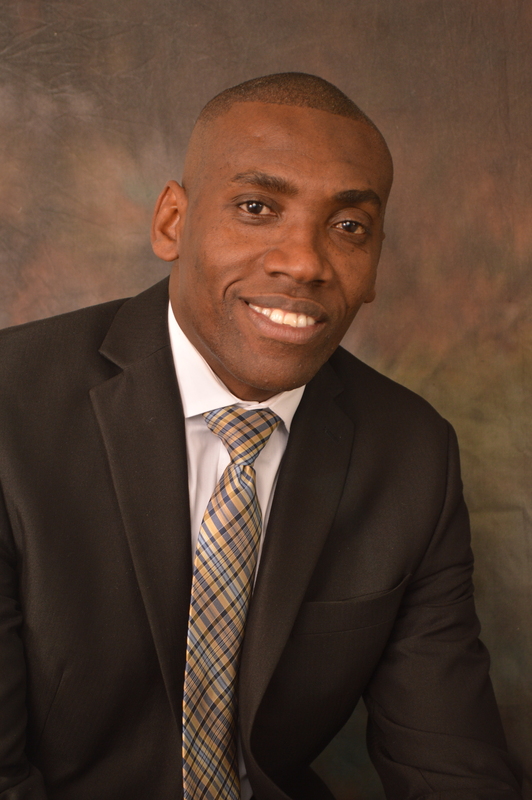 Frantz Pierre-Louis, CPA, EA has extensive experience in tax planning, tax resolution, system design, and attestation services. His experience includes a broad range of industries emphasizing in real estate development, manufacturing, Drug Company, auto body shop, trucking companies and not-for-profit organizations. Mr. Pierre-Louis has provided tax and accounting services to estates and trusts. He is a tax advisor to Stony Brook University Graduate Student Government. 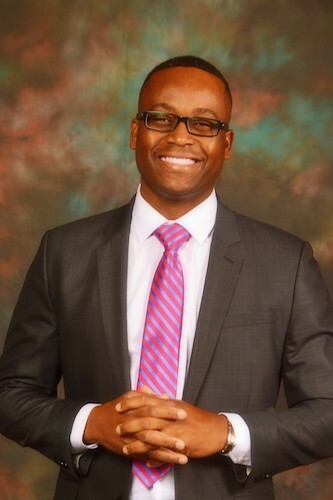 (GSO) Frantz Pierre-Louis graduated from University of Quebec at Montreal (UQAM) with a Bachelor of Science in business management and from the State University of New York with a Bachelor of Science in accounting. Guerdy Leandre performs assurance engagements for Institutional Donors, mainly European Union (EU) and United Nations (UN). He was a team Leader for a series of Micro-assessments for UNICEF and UNFPA. He manages team of multidisciplinary experts to conduct integrated management consulting assignments and independent external audits activities of the firm. He coordinates business relationships with institutions ranging from corporate business entities, government agencies, international and non-for-profit organizations. He conducted International Audit mission for the UN, EU, and UNICEF in Latin-America, West Indies, and the Caribbean. He Leads and executes advanced consultancy assignments in the areas of Institutional Capacity Building Development, Taxation and Accounting Systems Implementing. Performed detailed analysis of financial transactions and accounting transactions to ensure their accuracy and integrity for internal and external reporting purposes of donor-funded project. 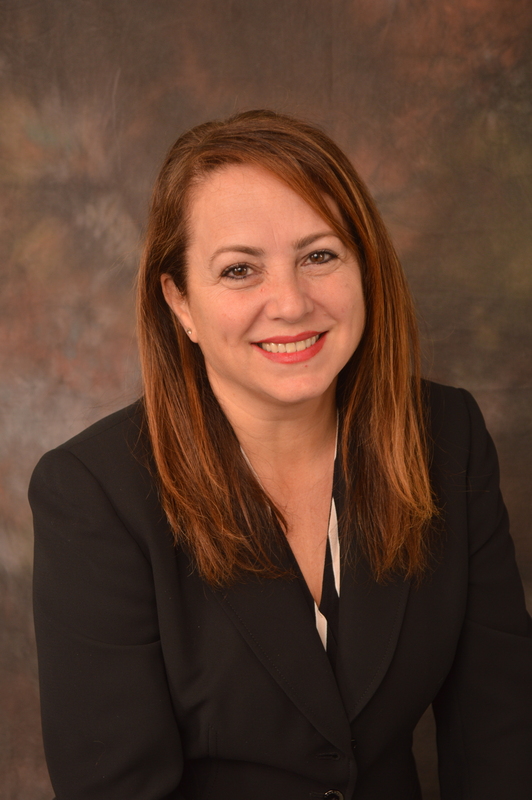 Jean Mary D Jeune, CPA is experienced in all areas of financial reporting including audit, review and compilation engagements. He has extensive experience in tax preparation and planning including individuals, corporate, partnership/LLC, trust, gift and estate. In addition, Jean Mary is well versed in navigating through the procedures in representing our various clients before the IRS and negotiating installments and offer in compromise. Prior to joining our firm, Jean Mary was a former Auditor at PricewaterhouseCoopers LLP, leading many audit engagements of Hedge funds, Private equity, and mutual funds. He also held various accounting position in the manufacturing industries and other service companies. Jean received his BBA from the City University of New York, Baruch College in 2005 with a minor in Industrial Psychology. 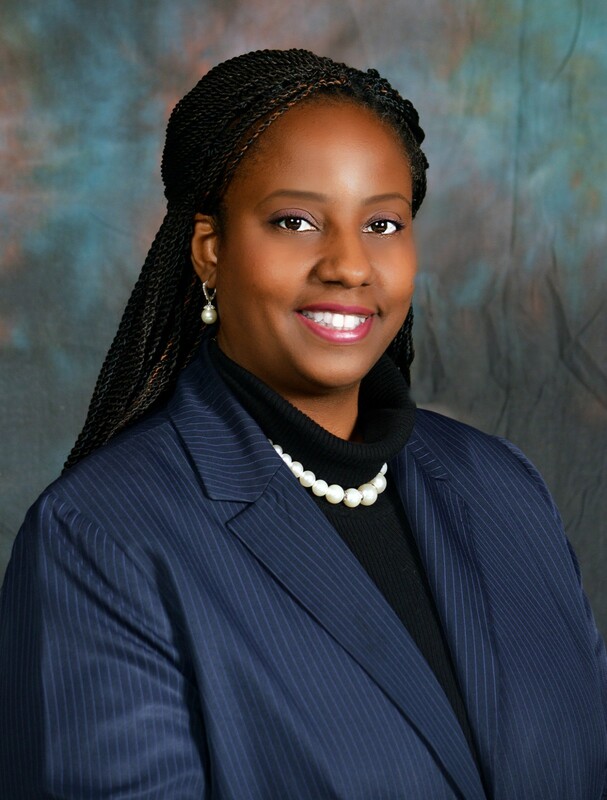 Marthe M. Desdunes is a litigation and transactional attorney with more than 10 years expertise in ensuring complete corporate compliance through extensive knowledge of complex contract and regulatory matters, skilled development of policies and procedures, and management of privileged information. 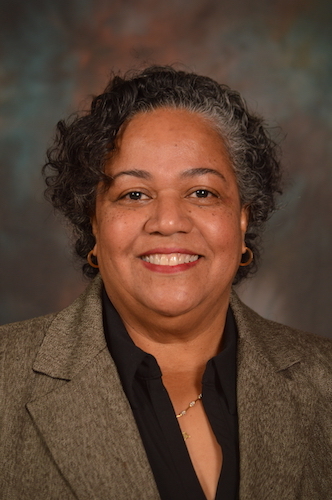 Ms. Desdunes has partnered with state and local governments to provide legal guidance on issues that include foreclosure, immigration, employment law and zoning. Gulen Gultepe-Arfin is a multifaceted service-driven professional with over eight years of experience in the airline industry. She demonstrated ability to drive organizational profit and productivity with innovative business strategy, customer service and leadership skills. She works productively under-pressure with a transferable skill set in client interfacing, cross-functional collaboration and project-management. Gulen has a Master of Science in Engineering from Black Sea Technical University in Turkey, Ph.D. Scientific Research in Engineering Karlsruhe, Germany, 2 ½ years completed. Jude Carpel maintains office services by organizing office operations and procedures; she controls correspondence; designing filing systems; reviewing and approving supply requisitions; assigning and monitoring clerical functions. She provides historical reference by defining procedures for retention, protection, retrieval, transfer, and disposal of records. She maintains office efficiency by planning and implementing office systems, layouts, and equipment procurement. Before joining the Firm, Djems Destin worked for various Non- government organizations (NGO) as Procurement and contract coordinator. He serves as liaison between Implementing partner and USAID, Global Funds and other Donor-funded project. 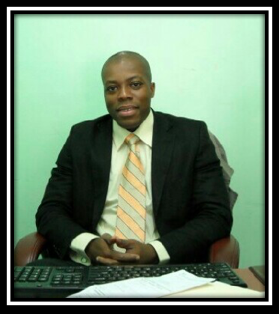 He holds a Bachelor degree in Accounting from Centre Universitaire Maurice Laroche, Haiti in 2004. Jean Michel Cadette has been with the Firm since 2013. Prior to work for Pierre-Louis & Associates, CPA PC he worked as senior accountant at Café Rebo, Internegoce and at J&C Advertising Company for 12 years. 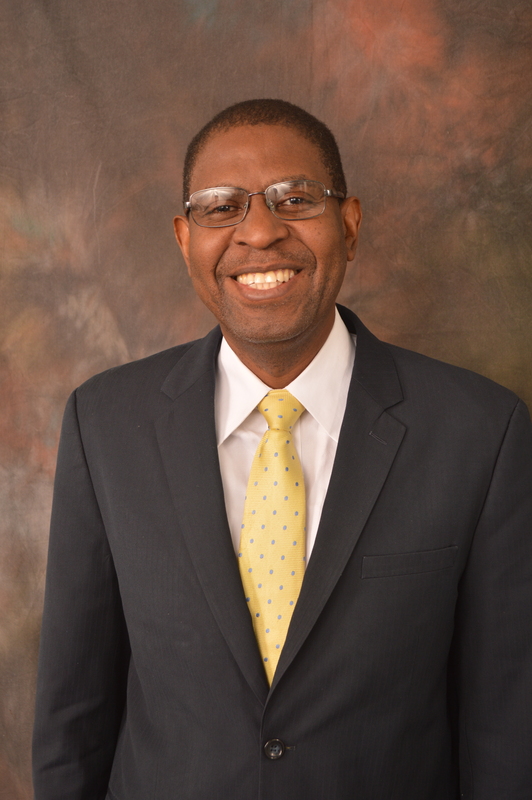 Mr. Cadette has a Bachelor of Science in Accounting from INUQUA-Haiti. 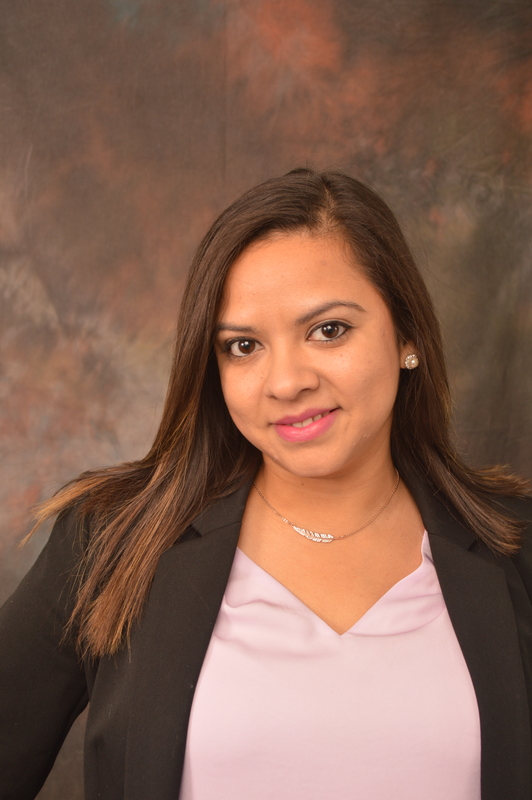 Stefany Mejia provides administrative support to the Firm. Her daily activities consist of answering the telephone, filing, faxing, assisting visitors, managing appointments and managing the daily office schedule. Additionally, Stefany assists on special projects; she provides clerical work to member of Tax division, Assurance division and Not-for profit division. She is completing her social worker’s studies at Nassau Community College in Long Island New York. I am Frantz Pierre-Louis, I’m a CPA, EA and realize that you may not be used to seeing a tax professional talk like this. It’s not my intention to offend (I’m actually being very careful with my words–I am a tax professional, after all). I don’t blame you…many folks are fed up with the other options out there. Our schedule is very full…but if you call us at 516-442-4579 or Email Us, we’ll give you two options for coming in right away! We will NOT make dealing with a tax professional as painful as it’s been in the past! I recently started working with Frantz. Very happy and I highly recommend his services. For both business and personal stuff!